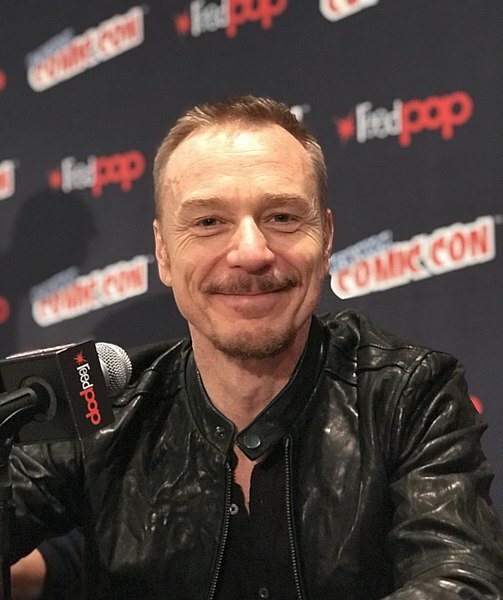 Ben Daniels (born June 10, 1964) is an English actor. He voiced an Irish priest in the season 29 episode "Treehouse of Horror XXVIII". Modified on October 24, 2017, at 07:44.